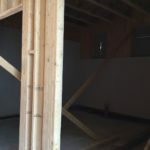 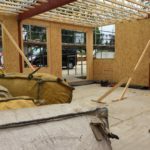 Home » News » A view from inside the build! 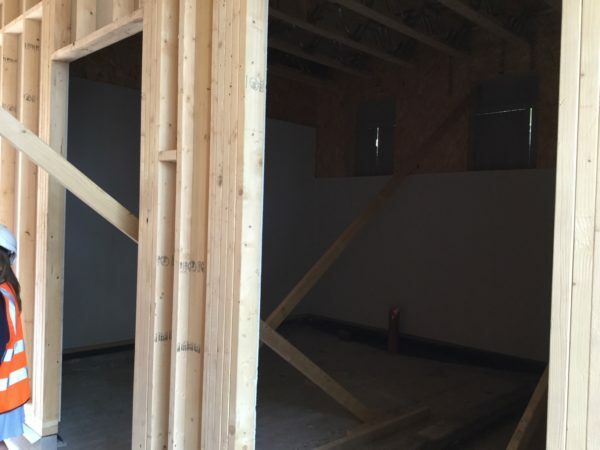 A view from inside the build! 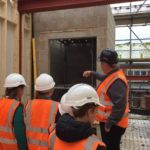 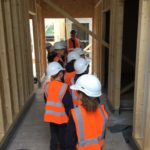 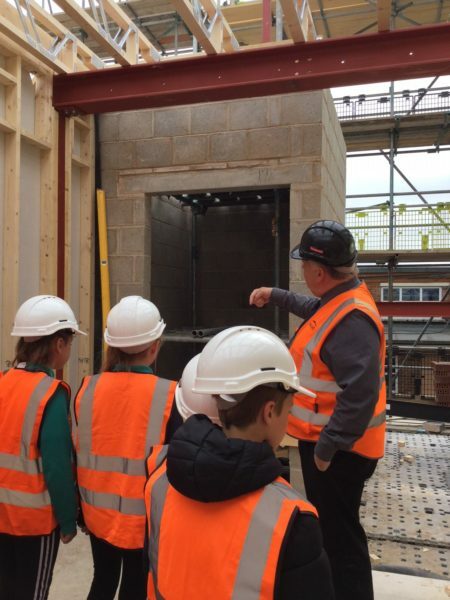 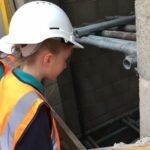 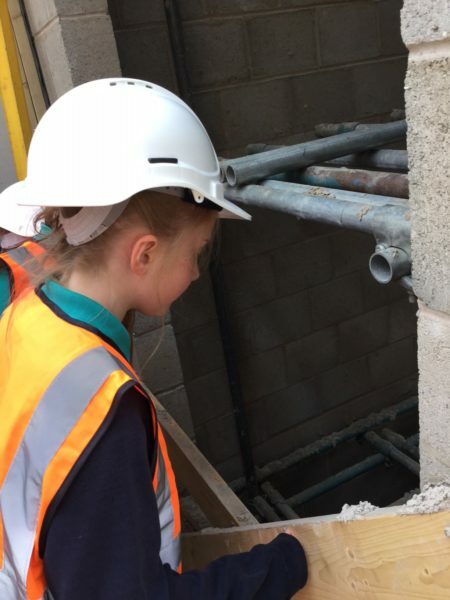 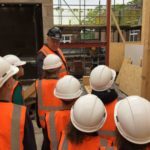 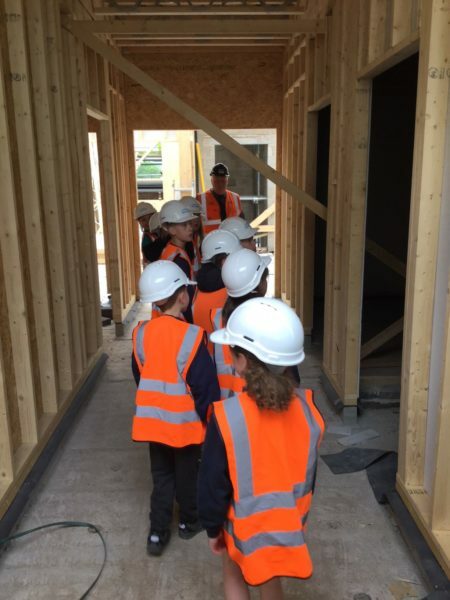 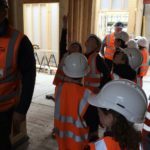 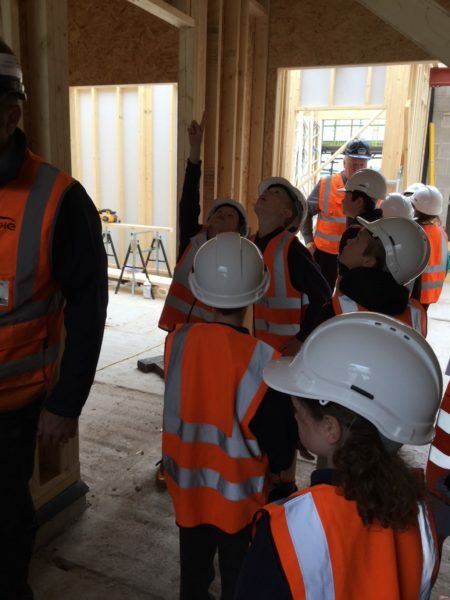 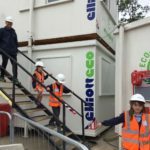 Our Y5 and Y6 school councilors were very excited today as they had the opportunity to look around the building site for the first time. 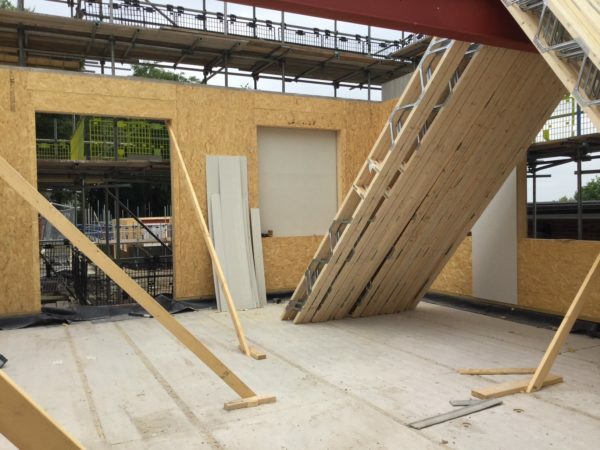 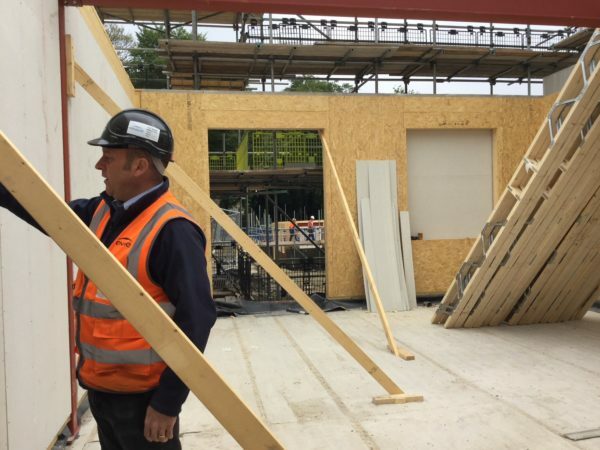 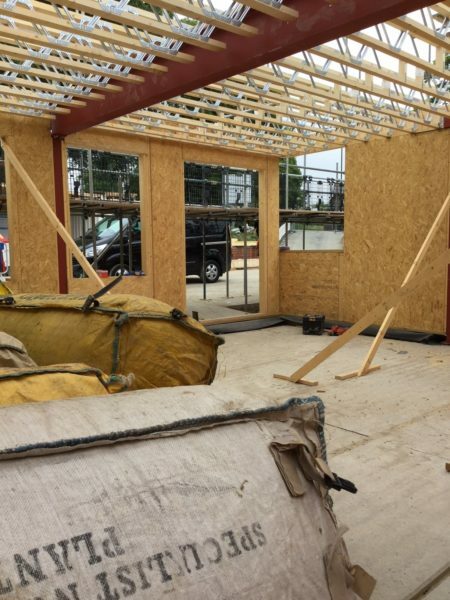 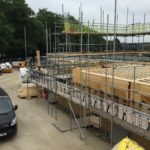 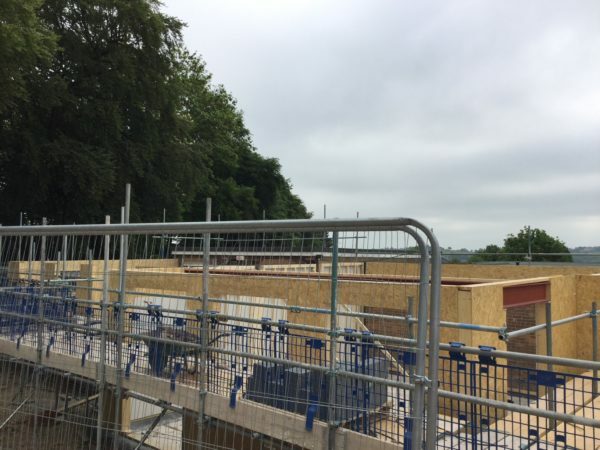 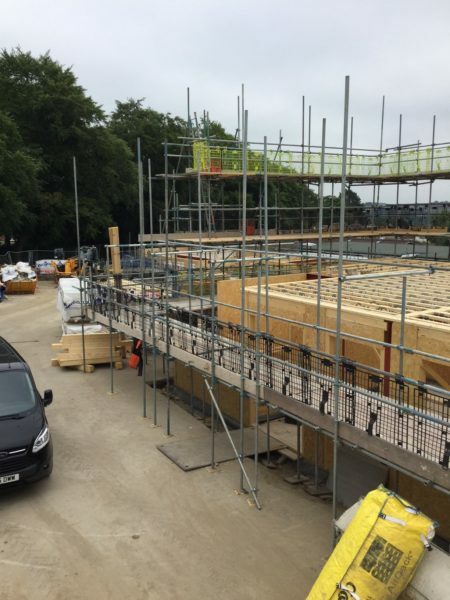 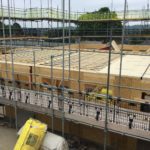 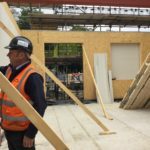 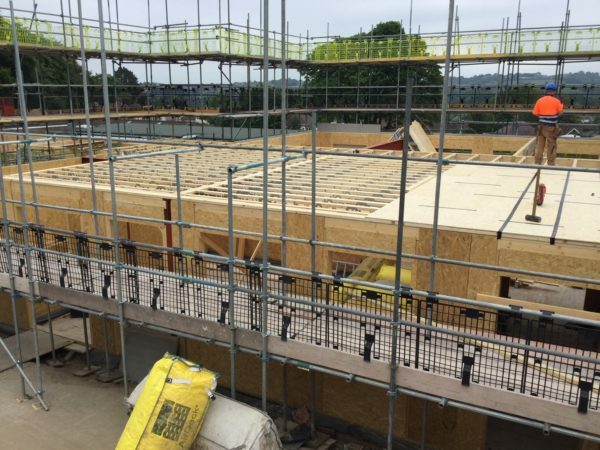 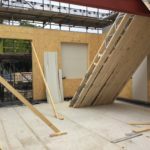 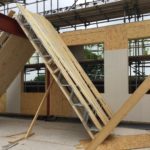 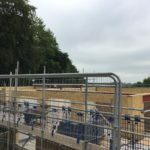 The builders are up to first floor level now, with the timber frame flying up and about to be clothed in bricks. 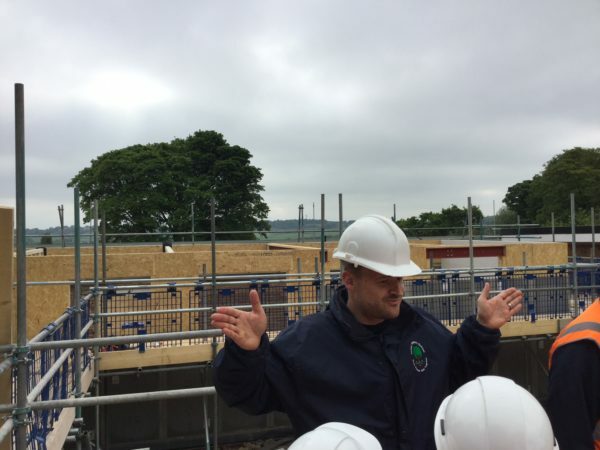 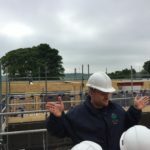 It was amazing to get a feel for the layout of how the new parts of school will be, and walking through what will become classrooms, toilets and corridors was a fascinating experience. 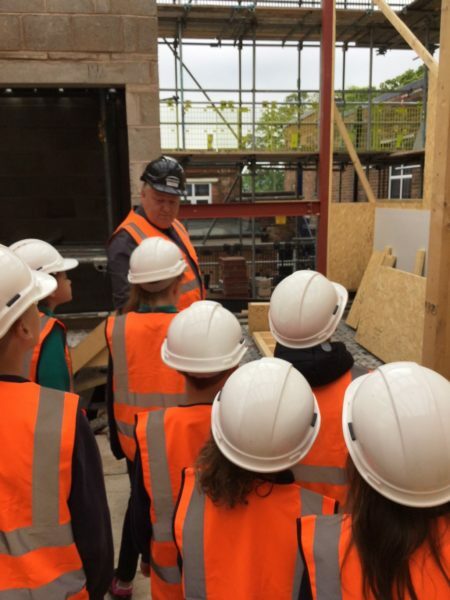 The children had lots of questions about the equipment the builders were using (especially powertools!) 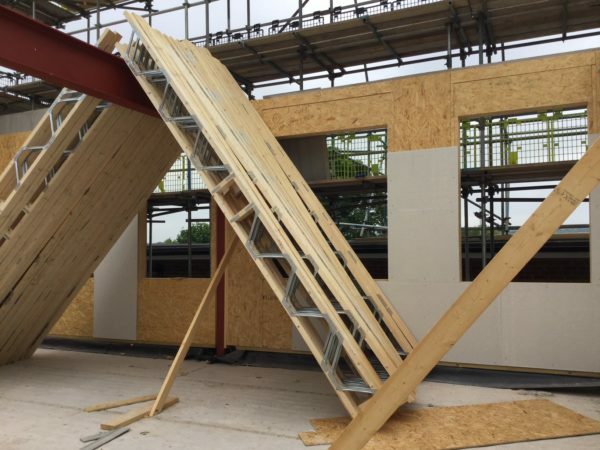 and the different materials used in the construction process. 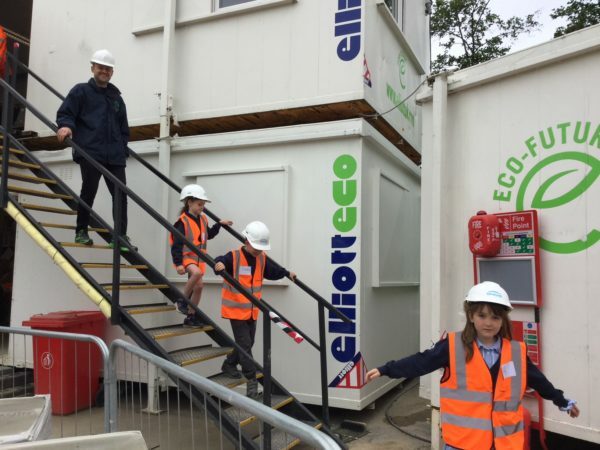 Thanks to Ian, Jordan and Ken from Engie for taking us around.